President Donald Trump has been criticized for his decision to start the process of moving the American embassy in Israel to Jerusalem. 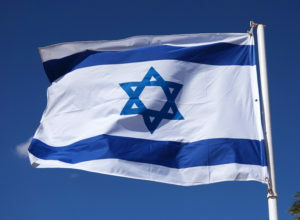 But most conservatives strongly support the decision for a number of reasons, including (1) it recognizes the reality that Jerusalem IS the capital of Israel, (2) it fulfills a campaign promise clearly made by President Trump, and (3) it simply implements a law passed by Congress which says that Jerusalem should be recognized as the capital! Click HERE for more from the Family Research Council!